The world is remembering an icon today on the anniversary of her death. 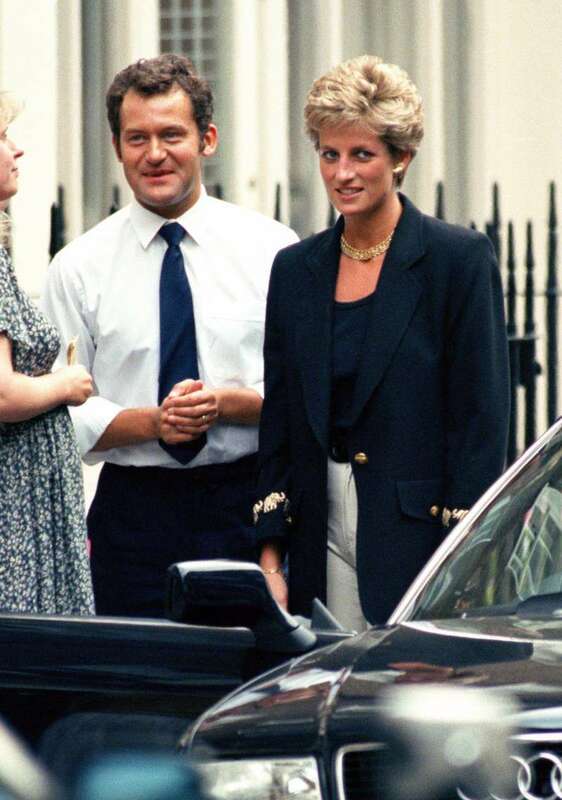 Princess Diana died exactly 21 years ago today in Paris after an accident en route the Pont de l'Alma road tunnel with her rumored lover Dodi al Fayad. 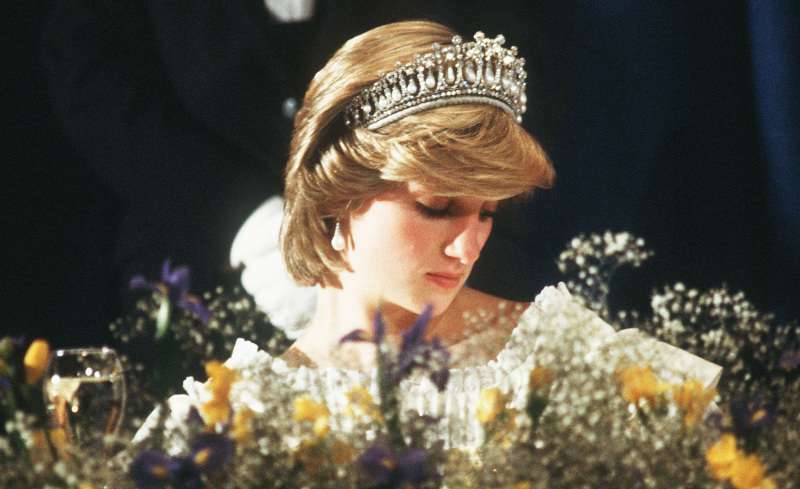 Even in death, Diana remains one of the most beloved royals in the world. After her divorce from Prince Charles was finalized in 1996, she continued to be referred to as HRH by millions of adoring fans. The Princess of Wales once said in an interview that she'd much rather be a princess of the people heart. And, when she died, it seemed fitting that the then-Prime Minister Tony Blair called her "The People's Princess". Every year since August 31, 1997, the anniversary of Diana's death has been marked with tributes, memorial, and flowers in her honor. It's not an official event in Britain but it might as well be. Last year, Prince William and Prince Harry marked the 20th anniversary of their mother's passing with public appearances but this year, a royal spokeswoman says they'll mark the day in private reflection. This will be Meghan Markle's first time joining the family to celebrate the life of the iconic Princess Diana. Diana's death anniversary brought tears in my eyes. And although we won't get to see the family at any public events in her honor on this day, the outpouring of tributes continue to flood social media.